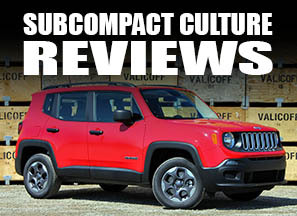 Editorial: Remember when compact cars used to be small? What's happened to the "compact" car segment? It wasn't too long ago when compact cars were the size of today's subcompact cars. Take the Honda Civic for example. When it came out in the 1970s, it was pretty darn small. The Civic 1200 had an 86.6" wheelbase, an overall length of 139.8", and weighed a scant 1,536 lbs. Contrast that to today's Civic DX coupe: 104.3" wheelbase, an overall length of 175.5", and a hefty curb weight of 2,588 with the manual transmission. That's a difference of 17.7" in wheelbase, 35.7" in length, and 1,052 lbs. in curb weight. Now granted, we're talking about totally different eras here. 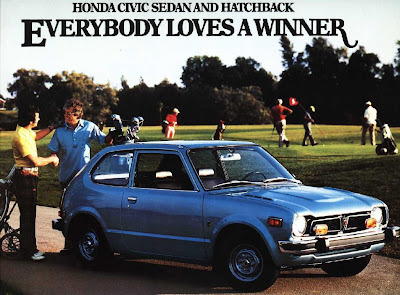 The 1970s was a different time with fewer safety regulations, higher noise/vibration/harshness levels, and less technology—only the Civic name is the same. But still—the Civic was tiny. Heck, even the 1988-1991 Civic was still a tiny car, especially the hatchback (98.4" wheelbase, 157.1" length, 2,291 curb weight on the Si). Every year the Civic got a bit bigger and heavier, and albeit, safer and more refined. But the Civic we have today is nearly the same size as the 1994-1997 Honda Accord—yet we still call the Civic a "compact." 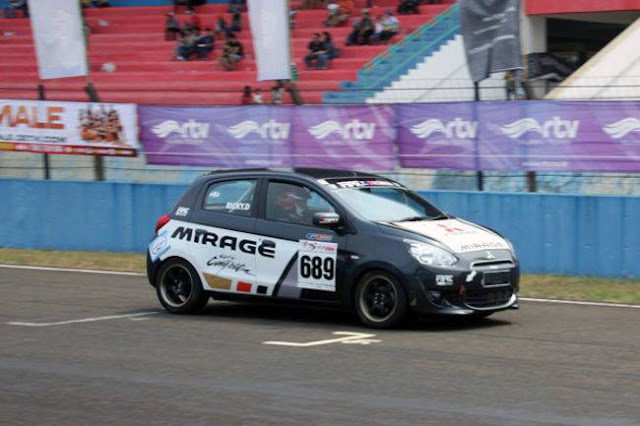 The Fit, however, is now a subcompact, with its 98.4" wheelbase, 161.6" overall length, and 2,489 lb. curb weight. Of course it wasn't just the Civic that got (gets) portlier every year. The Volkswagen Rabbit/Golf/Jetta, the Toyota Corolla, the Nissan Sentra—these all used to be small cars—all of which (sans the Corolla—there was the Tercel) were the smallest in their lineups. Put a 2009 Corolla next to a 1985 Corolla, and you'd never guess that the '09 was a "compact." Then again, like the Civic, the only thing the new models have in common with the old models is the nameplate. So why did (do) the small cars get bigger? It's probably demand. People most likely wanted larger vehicles. This is evidenced by the disappearance of subcompact models in the 1990s. (The only subcompact to survive into the 21st century was the Metro/Swift.) Even today, when a car is redesigned it almost always gets larger and heavier. This makes the definition of a subcompact, compact, mid-size, etc., a harder thing to classify, especially since the true class definition comes from the EPA's interior volume numbers. Something that makes little sense these days because small cars can have big interiors. See the Nissan Cube or Honda Fit, for example. At least we have more small cars to choose from now compared to the 1990s. But even our subcompact cars are big compared to earlier compacts—and no doubt getting bigger. I think the increase in size is a good thing but the vehicles in the segment you mentioned do not need to get any larger. The Civic now, in my opinion, is better than it ever has been. Agree. Although in the case of the current Civic, a wagon on the same footprint, to make maximum use of the size that's there, would be nice. BTW, at about 2500 lbs. a Yaris weighs the same as a Chrysler K-Car. I really like the new Civics, and between my wife and me, we've owned eight Honda, all of which (sans my 1998 Prelude) have been Civics. I think the new Civic is very nice, indeed. I just can't imagine it getting much bigger. Then again, the Jetta is also pretty big nowadays, as is the Corolla. I am glad that both Honda and Toyota have offered up a smaller model, though (Fit, Yaris). I expect VW to do the same thing. Oddly, neither Mazda or Mitsubishi offer a subcompacxt or b-segment car in the U.S. Mazda has the "2," and Mitsubishi has the Colt. You forgot to mention the short lived Daewoo Lanos (1999-02), it came in both a 3 door hatch and a sedan.